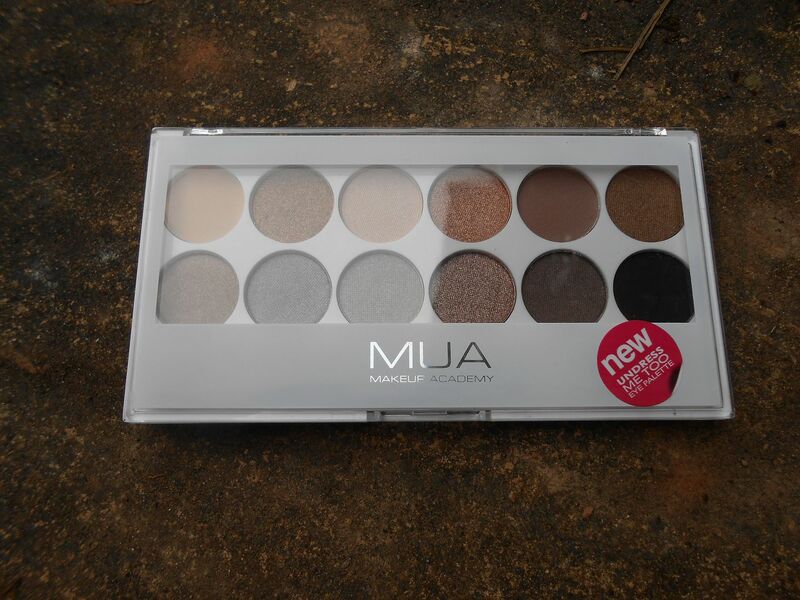 Another week, another new MUA product… It seems MUA is really on fire with their releases recently. 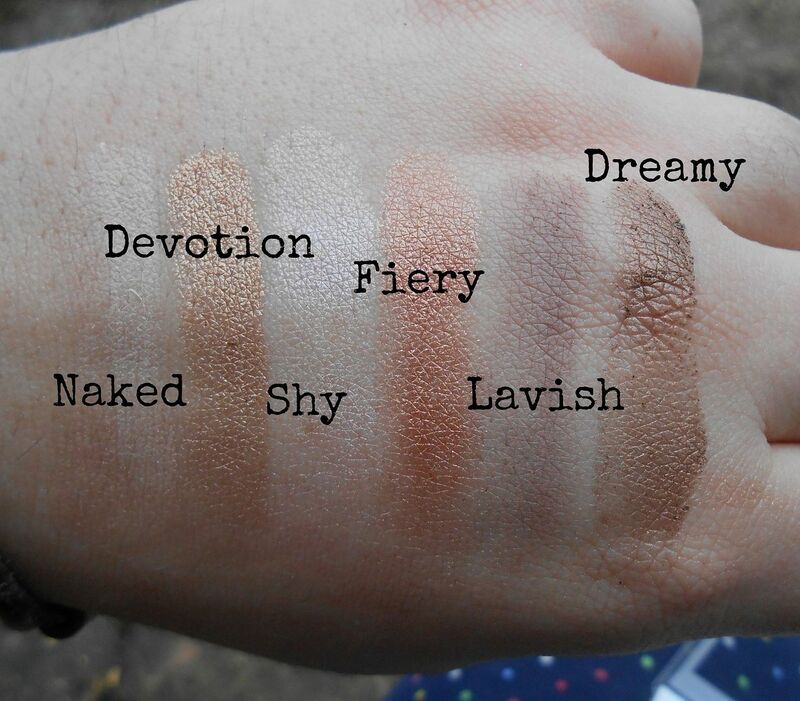 There are 12 new shades which are a dream for any neutral lover! 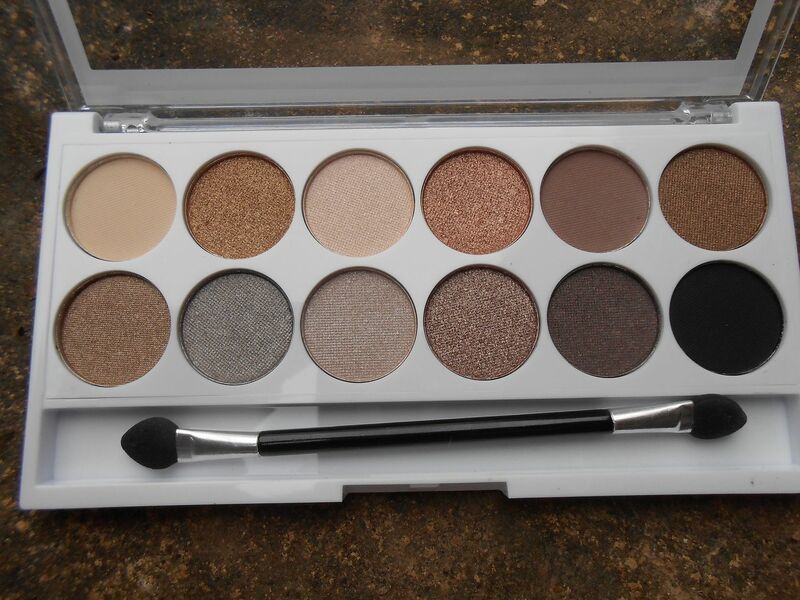 The shades in this palette also have names, which is exciting! Shade 12… doesn’t have the same ring to it! Stand out shades from this new palette include Devotion, Fiery and Tranquil… no surprises there! 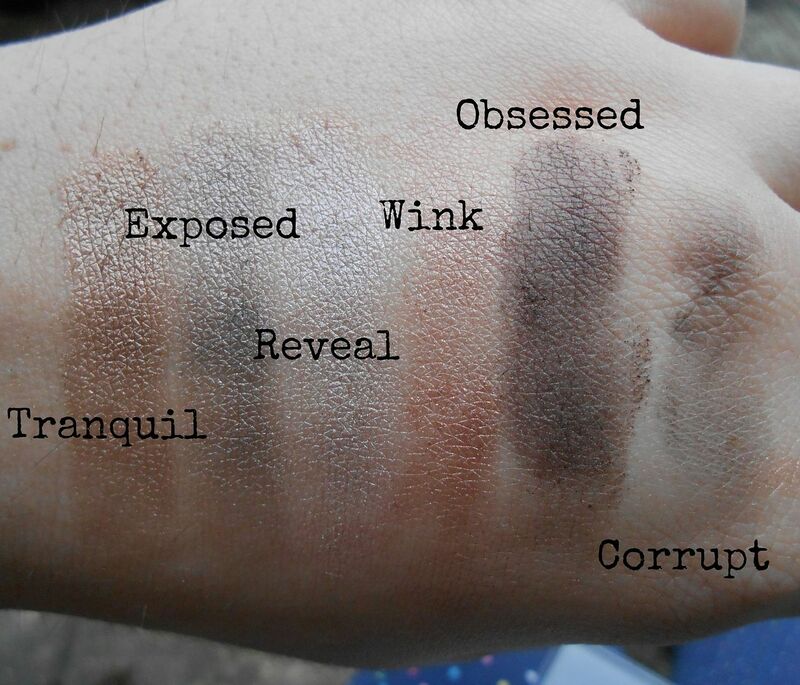 On the downside, Naked, Lavish & Corrupt aren’t pigmented enough for me! The packaging for the new palette is white and plastic, which I’m not a huge fan of! I much prefer the black palette, but this does stand out from the other palettes. 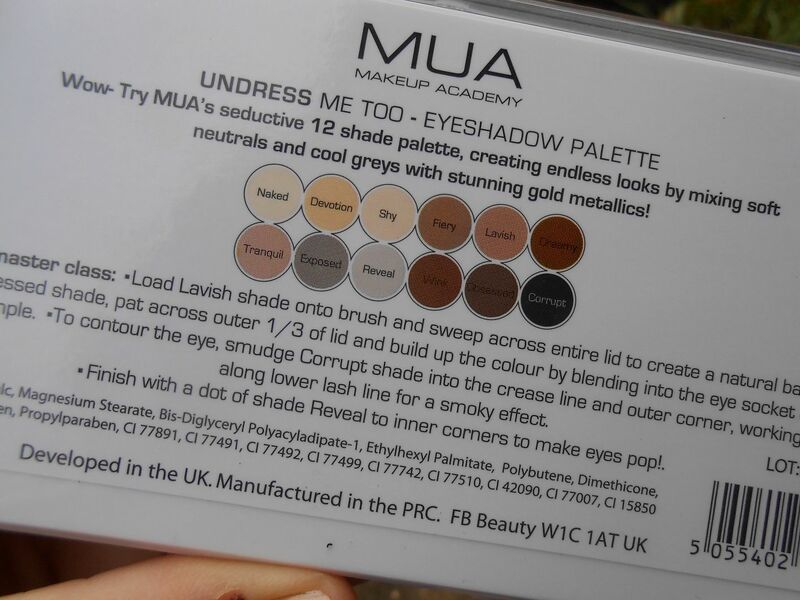 The Undress me too palette is a bargainous £4 – link! Do you like the look of it? For £4 for 12 shades you can’t really go wrong! MAC Viva glam Nicki 2! Chanel rouge coco shine collection & a giveaway!